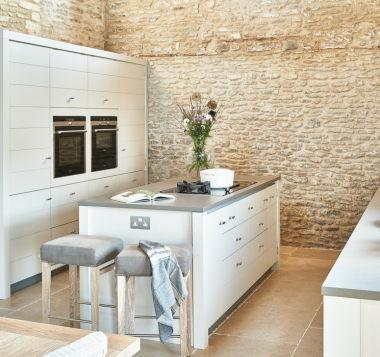 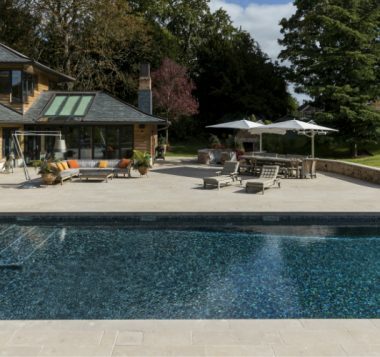 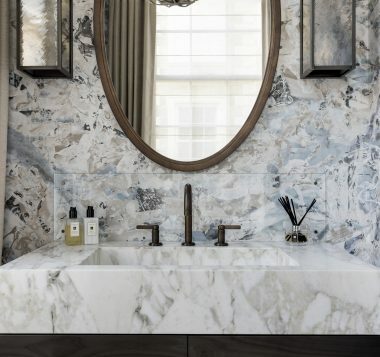 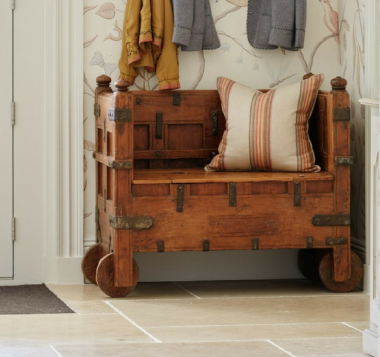 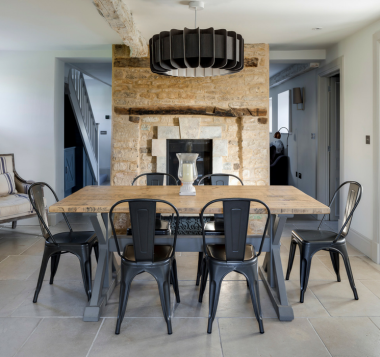 We have selected a number of our favourite Artisans of Devizes projects to showcase the work that we do, to illustrate the timeless beauty and limitless possibilities of stone. 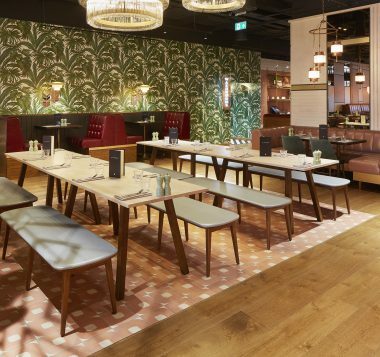 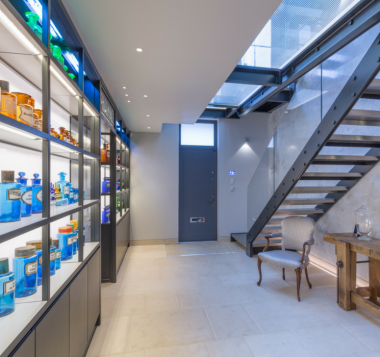 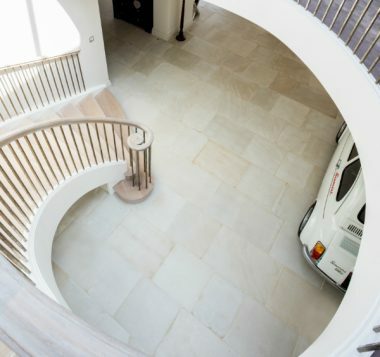 For over 25 years we have worked with home-owners, property developers and professional designers on projects such as these. 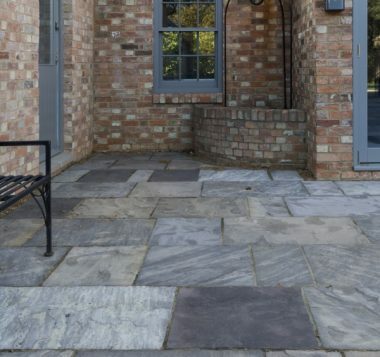 Whether you need a quantity of stone from our stock range or you would like to make use of our full stone sourcing, design and consultancy services, you can feel confident that our first consideration is to deliver the right advice and the best services for you. 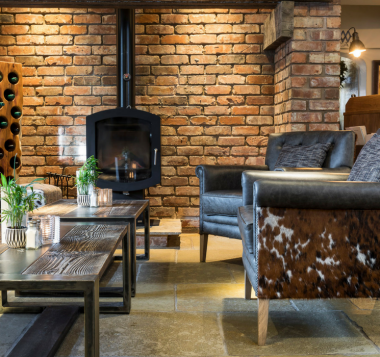 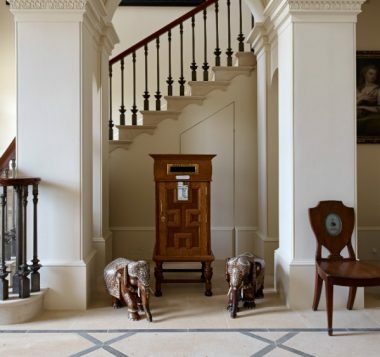 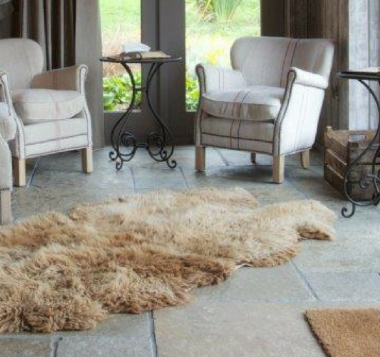 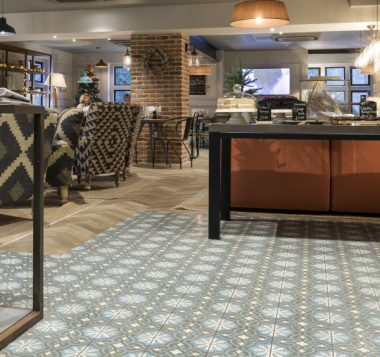 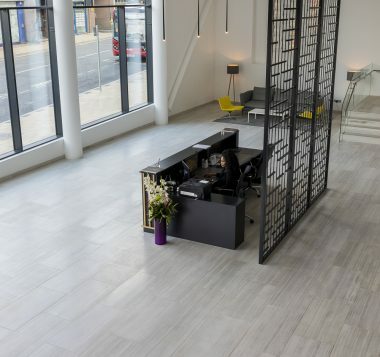 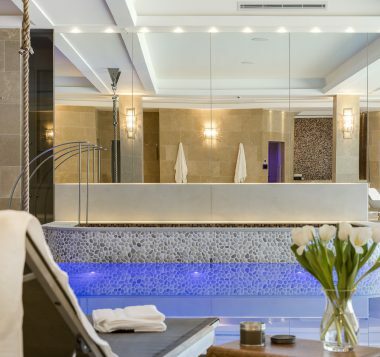 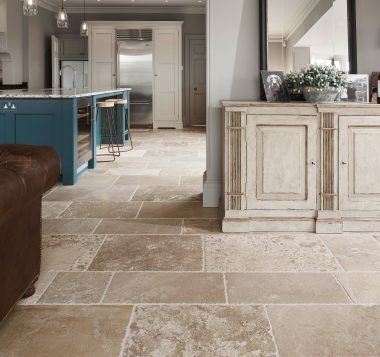 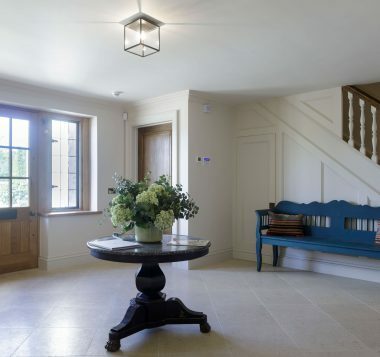 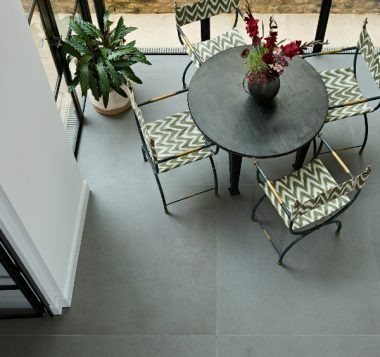 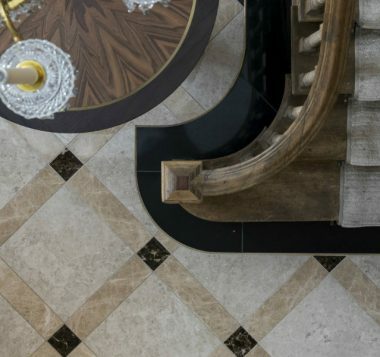 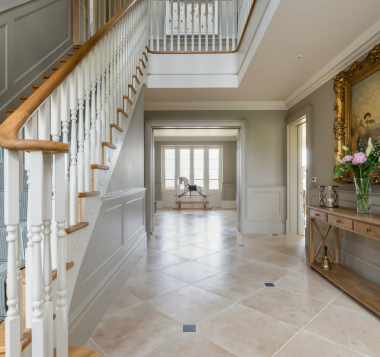 If you’d like to discuss a project in which natural stone or man-made tiles could feature, please contact Artisans of Devizes and ask for one of our dedicated stone consultants.